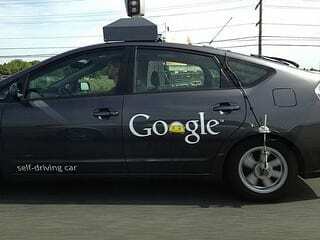 Home self-driving cars If Robots Drove, How Much Safer Would Roads Be? If Robots Drove, How Much Safer Would Roads Be? Human error is the culprit in 93 percent of automobile crashes — including the pileup last weekend that left Tracy Morgan in critical condition, caused, prosecutors say, by a truck driver who had been awake for 24 hours. How much safer would driving be if robots replaced humans on the roads?